Due to the great demand for a good parcel service for the Latino community in the United States, we saw the need to obtain a solution for your package delivery to their families and loved ones across Mexico. With great success USMEX Express provides you with a five star service Parcel. The service consists of a home pick up and delivery service . For your convenience, we have several USMEX Express authorized agencies in various parts of the United States, making the delivery of your package a simple task. IF THERE IS NOT AN AUTHORIZED AGENCY NEAR TO YOUR LOCATION: You can request home collection service. Take into consideration that the boxes flight out of Texas to Mexico every Monday. If your box gets to the wherehouse in Texas from Tuesday to Friday, then your box will depart to Mexico until the following Monday. This is when we start counting 15 business days. Except for customs delays, your package will arrive to the final destination in 15 business days in most of the cases. There are 2 Ways of Make a Shipping to Mexico. 1. 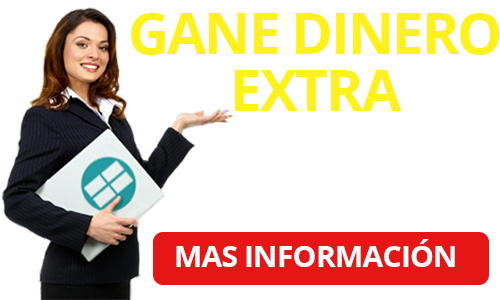 Visit a USMEX Authorized Agent Call us free at (888) 552-1629 to ask for the nearest Agent on your location. 2. Request collection at your home address Or to any other address. After you acept the terms and conditions and pay for the service, we will send you a label that you will print and attach to the box that you are sending. After receiving your label, your package will be ready for pick up the next business day. 150 pounds per box. You can send unlimited boxes. The Client is responsible to propertly pack, protect and seal the box in the proper carboard box. If you are shipping TV´s, Computers, Or any other electonic; you have to use the original box. USMEX and our partners are not responsible for damages if you don´t follow this recommendations. 1. They do not include taxes and duties on the price they charge for the services. Your family or friends have to pay for that on their country. Sometimes the taxes and duties that they will pay are higher. 2. They have a box size limit. 3. They have more restrictions in products or items to ship. 4. They do not provide insurance.